Petting a bulldog is not an easy task. A bulldog has several needs which must be attended to regularly to ensure healthy development. When you decide to take a bulldog as your pet, you should consider researching extensively on how to take care of them. You should pay extra attention to things you must not do with bulldogs. In this article, we have come up with 5 things which every bulldog owner should keep in mind and avoid doing for the sake of the dogs. Bulldogs do not swim and will die quickly when left unattended in pools or any other water source. If you are on an outing with your dog, it is highly advisable to wrap around it a life vest in case there will be water bodies around. In case you own a swimming pool, you should arrange for a dog fence around to prevent any accident from happening to your love of life. 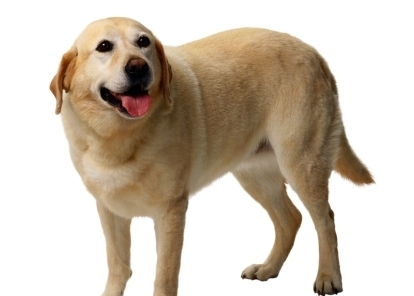 But, it is always better to keep your dog off any situation which might involve water sources. Bulldogs are highly vulnerable to hot temperatures and might even die when exposed to high temperatures. In case you notice breathing problems in your bulldog, chances are that there is a problem with temperature. If it is too hot outside, you should give your pet a few breaks in the form of bath and exercise. Just make sure that its body is cool. When outside with your bulldog and the temperature is high, do not keep it out for more than 30 minutes. Bulldogs eat fast and often gulp down everything in one go—something which is extremely dangerous and should be watched out for. Do not serve them rawhide products, and food should be broken down into bits for easy swallowing. Bulldogs are known to choke themselves to death and hence, you should pay a lot of attention to this area. 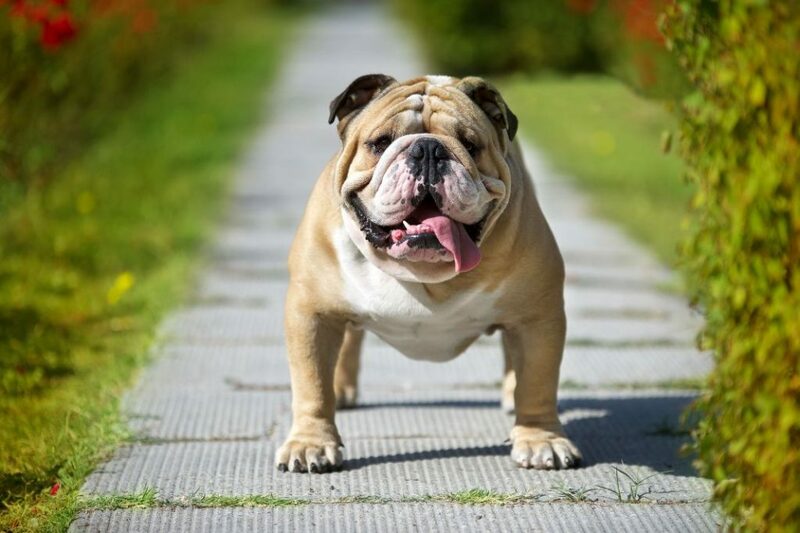 Bulldogs are special breeds and therefore, they require special treatment and care. It is highly advised that you avoid a visit to a vet who is not experienced with bulldogs. Look for a vet who specializes in the treatment of bulldogs for better and more credible treatment. Bulldogs are special breeds and hence, very vulnerable to theft. When out with your dog, make sure you keep an eye on them throughout the outing. Do not let them run off leash near crowded areas. You must take note of their security, as they are quite expensive and thieves know about that! Proper Care And Grooming Tips For German Shepherd Dog!